Last year, the video game world was stunned to see that mascot Bubsy was making his return after years of dormancy. His games were known for being notoriously terrible, which made the announcement of Bubsy: The Woolies Strike Back a particular surprise. But it did indeed release on Halloween of last year and, to nobody's surprise, it was also terrible. That makes Tuesday's announcement of a second Bubsy game all the more baffling. But here's the twist to this story of the upcoming Bubsy: Paws on Fire. 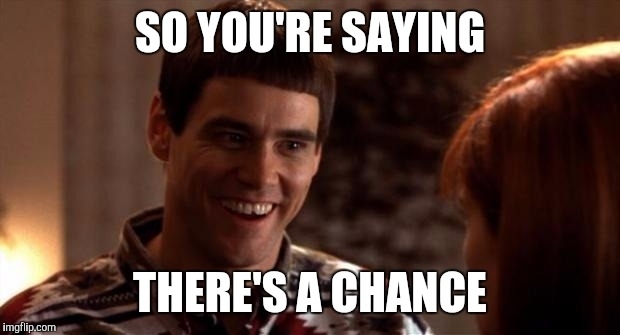 It has real potential to actually be good. Publisher Accolade Games has passed development duties on to the folks at Choice Provisions, known primarily as the creators of the BIT.TRIP series. Their last game was Runner 3, which was actually pretty amazing. Yes, there appears to be a talented development studio behind Bubsy this time! 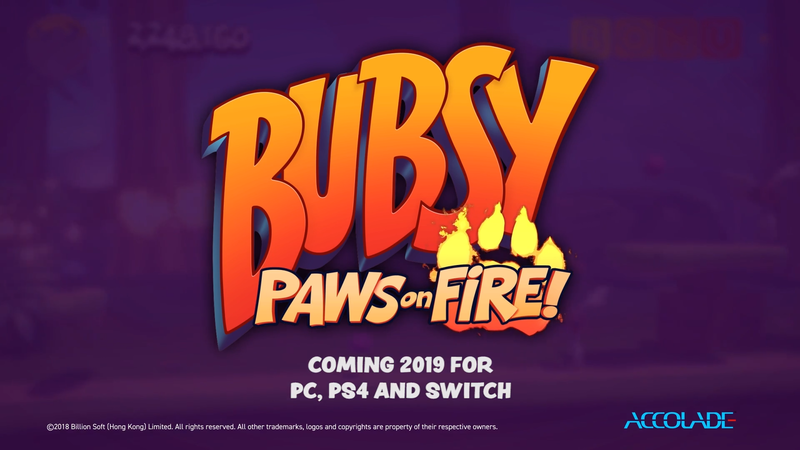 Check out the teaser above and look for Bubsy: Paws on Fire to release on PC, PlayStation 4, and Nintendo Switch sometime in 2019. Will it be any good? Well, it certainly can't be any worse than the last Bubsy game. the accolade label is being revived? I thought the last Bubsy game that came out like last year was supposed to be pretty alright? There is a Quicklook with Dan and Vinny that is pretty funny. lol no it was absolute trash.